In its proposal to overhaul the Medicare Shared Savings Program, CMS is planning to reimburse for more telehealth and telemedicine services as it looks to revamp the Accountable Care Organization model. In a proposed rule published late Thursday, the Centers for Medicare & Medicaid Services (CMS) announced that it wants to begin reimbursing Next Generation ACOs this year for some store-and-forward (asynchronous) teledermatology and teleopthalmology services under the Telehealth Expansion Benefit Enhancement waiver. 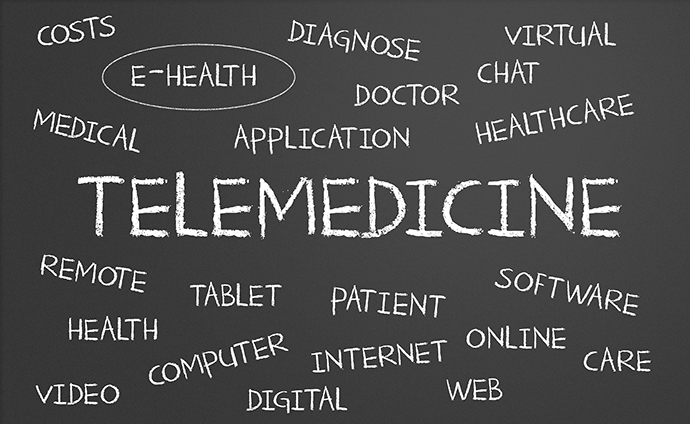 In addition, CMS is proposing expanding coverage in 2020 for some telehealth and telemedicine programs in its Medicare Shared Savings Program that are delivered in areas that aren’t designated as rural or shortage zones. Medicare reimbursements have long been limited to programs in rural regions are parts of the country with a demonstrated shortage of healthcare providers.